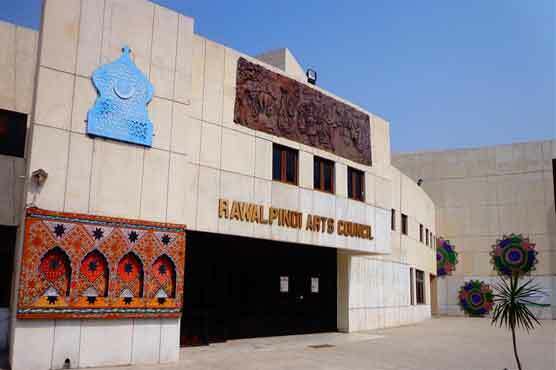 RAWALPINDI, Aug 4 (APP):- Rawalpindi Arts Council (RAC) in collaboration with Government Shuja Khanzada Degree College Hazro arranged a photographic exhibition based on Pakistan Movement at Hazro here on Thursday in connection with Independence Day Celebrations. District Coordination Officer (DCO) Attock Rana Akbar Hayyat, Principal Prof Majid Waheed and Resident Director RAC Waqar Ahmed inaugurated the exhibition. More than 100 rare photographs of Pakistan Movement were put on display and the exhibition was visited by the people from different segment of the society. On the occasion, Rana Akbar Hayyat said that the importance of Pakistan can be judged by watching these rare photographs that how Pakistan was achieved. Christians but it is unfortunate that we have separated by sectarianism. Waqar Ahmed said that these photographs encompassed the history from 1857 to establishment of Pakistan.